Boston Orange 波士頓菊子: State Program Offers Free Shade Trees in sections of Germantown, North Quincy & Wollaston. 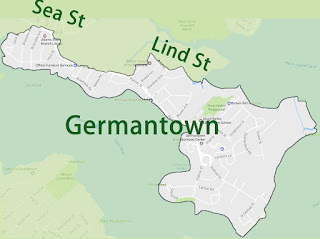 State Program Offers Free Shade Trees in sections of Germantown, North Quincy & Wollaston. September 24, 2018 - Home and business owners, in sections of some Quincy neighborhoods, have been getting free shade trees for their property through the Greening the Gateway Cities Program (GGCP), a joint effort of the state’s Executive Office of Energy and Environmental Affairs (EEA) and the Department of Conservation and Recreation (DCR). 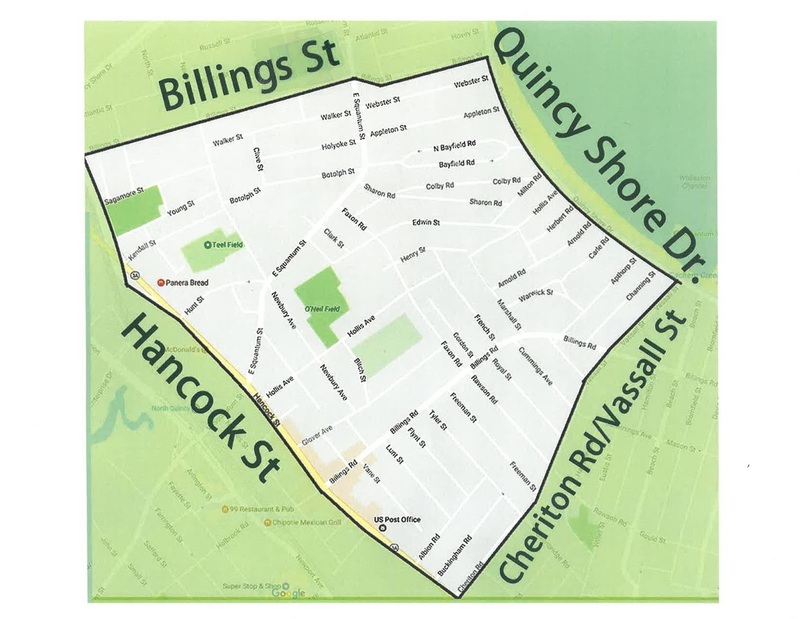 To qualify, a property must be located in the area bounded by Sea and Lind Streets and the water in Germantown; or Hancock Street, Billings Street, Cheriton Road/Vassal Street, and Quincy Shore Drive in North Quincy and Wollaston. The areas were chosen for their high population density and their thin existing tree canopy. Trees are being planted to help reduce household heating and cooling energy use by increasing tree canopy cover in urban residential areas, with funding from the Department of Energy Resources (DOER). 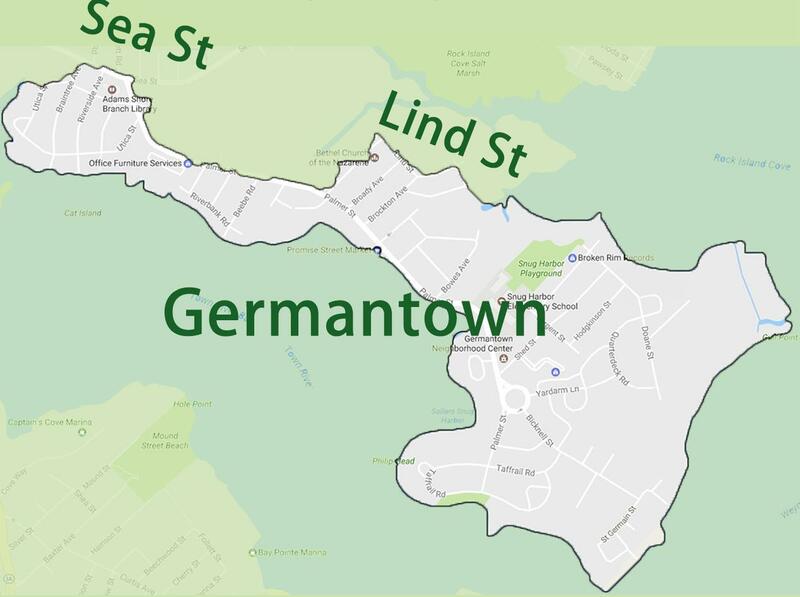 According to Peter Tam, program director of Quincy Asian Resources, Inc. (QARI), which is doing local outreach for GGCP under the state’s contract, roughly 800 trees—one third of the GGCP’s goal for Quincy--have already been planted on 50 private properties and several Quincy Housing Authority sites. By saving energy and removing carbon dioxide and other pollutants from the air, trees also help combat climate change and respiratory ailments such as lung cancer and asthma, says David Reich, board chair of Quincy Climate Action Network, which supports the program. Property owners who sign up for free shade trees, by calling 617-626-1570, will be contacted by the DCR. Then a DCR forester will do a site inspection, make recommendations, and with the owner’s permission, arrange for appropriate trees to be planted. Tree planting is done in the Fall and the Spring. The whole process, from initial contact to planted trees, has been taking about a week to ten days, according to Tam. Owners must commit to watering the trees for their first two years. After that, tree roots are generally deep and well established, although trees will still benefit from watering during drought conditions. While the owner must sign off before a property can get the trees, renters can apply directly to QARI, which will help them contact their landlord, says Tam. To sign up for the program, contact DCR at 617-626-1570, or for more information QARI at 617- 472-2200.